Stephen Tompkinson is to star in a major new stage production of Willy Russell’s Educating Rita. The Educating Rita UK Tour starts in April 2019. 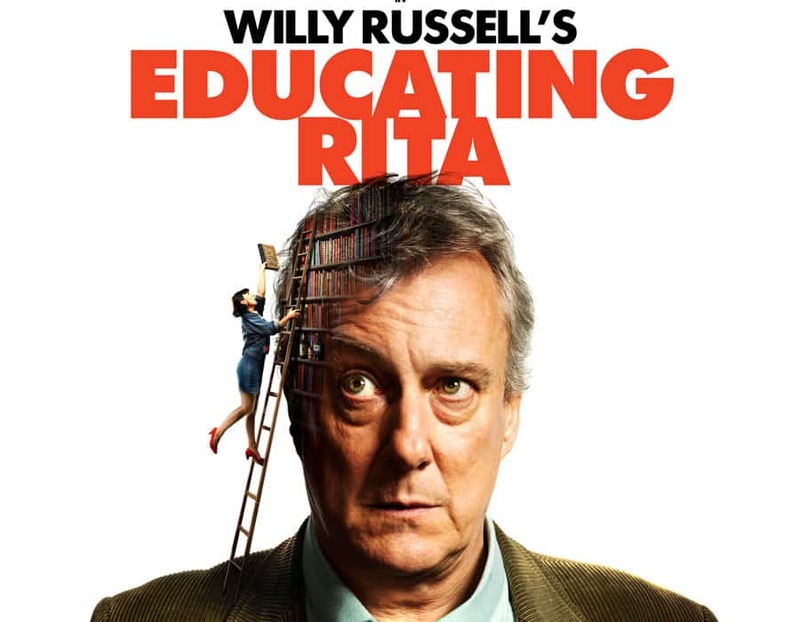 David Pugh & Dafydd Rogers and Theatre by the Lake are delighted to announce that a major new stage production of Willy Russell’s Educating Rita will tour the UK in 2019. Starring Stephen Tompkinson as Frank, and introducing Jessica Johnson as Rita, the play will be directed by Max Roberts. Educating Rita tells the story of married hairdresser Rita, who enrols on an Open University course to expand her horizons, and her encounters with university tutor Frank. Frank is a frustrated poet, brilliant academic and dedicated drinker, who is less than enthusiastic about teaching Rita. However, Frank soon finds that his passion for literature is reignited by Rita, whose technical ability for the subject is limited by her lack of education, but whose enthusiasm Frank finds refreshing. The two soon realise how much they have to learn from each other. The play was commissioned by the Royal Shakespeare Company and played at the Warehouse Theatre, London in 1980, starring Julie Walters and Mark Kingston. Julie Walters reprised her role in the BAFTA, Golden Globe and Academy Award-winning film opposite Michael Caine. The Educating Rita UK Tour will have set and costume designs by Patrick Connellan, lighting design by Drummond Orr and sound design by David Flynn. Further Venues to be announced.